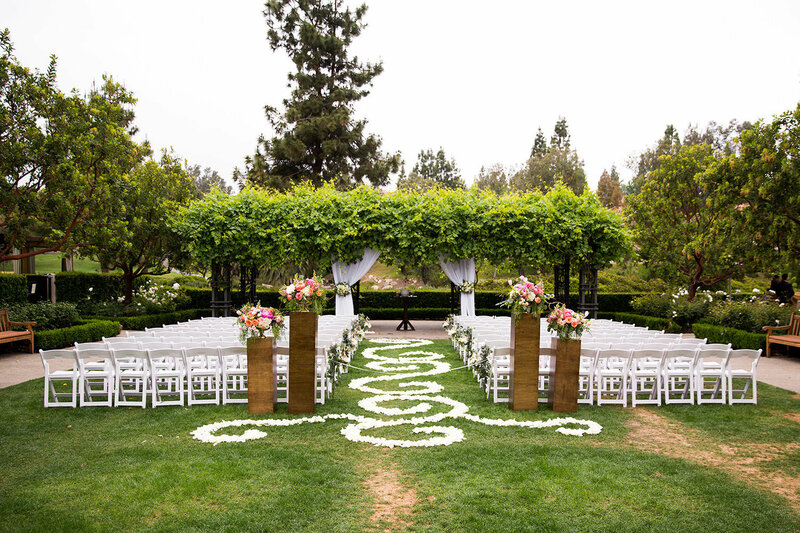 Manicured gardens. 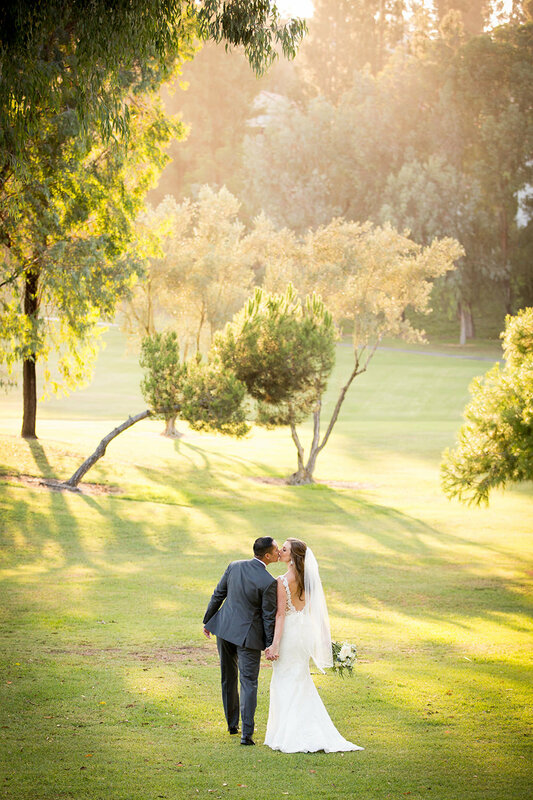 Sun-splashed terraces. 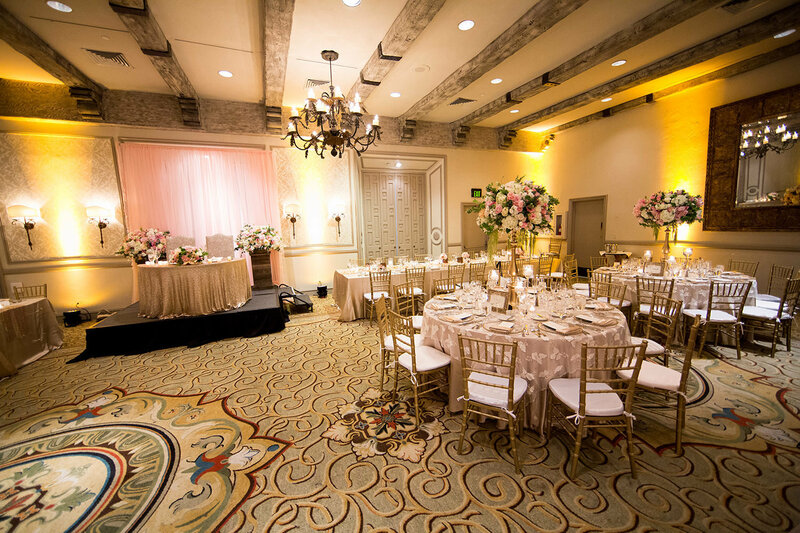 Spacious and inviting ballrooms. 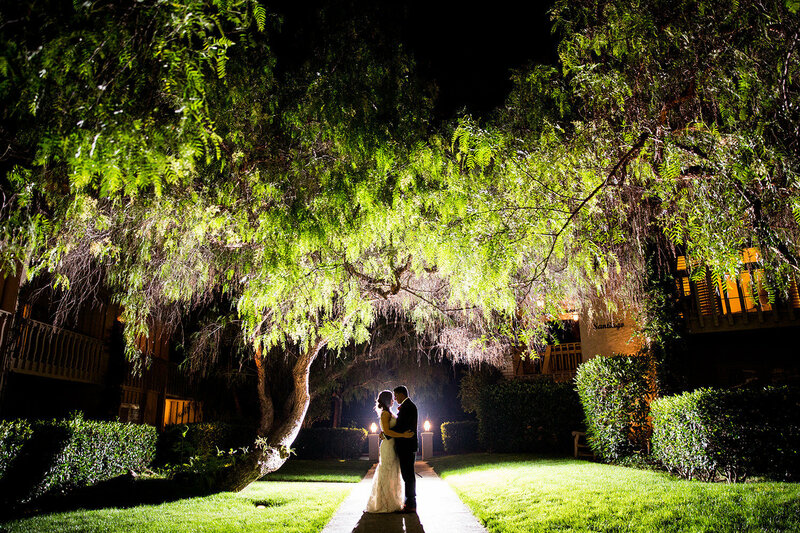 Elegant resort ambiance. 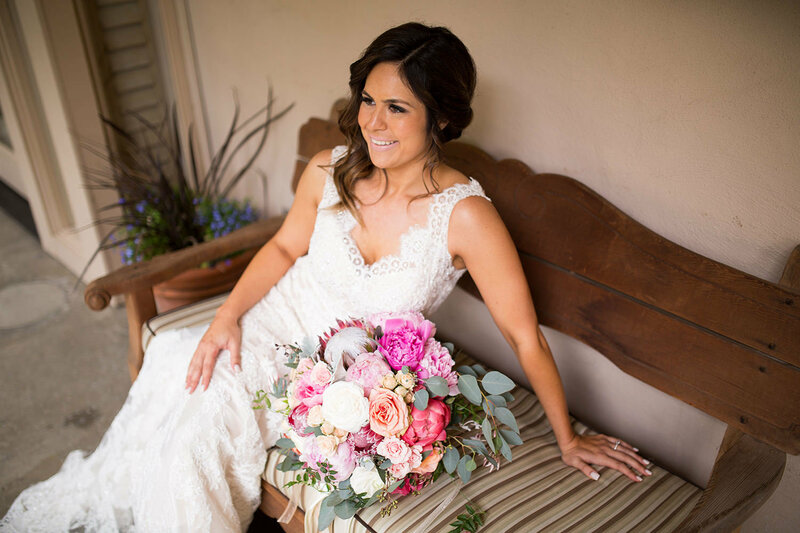 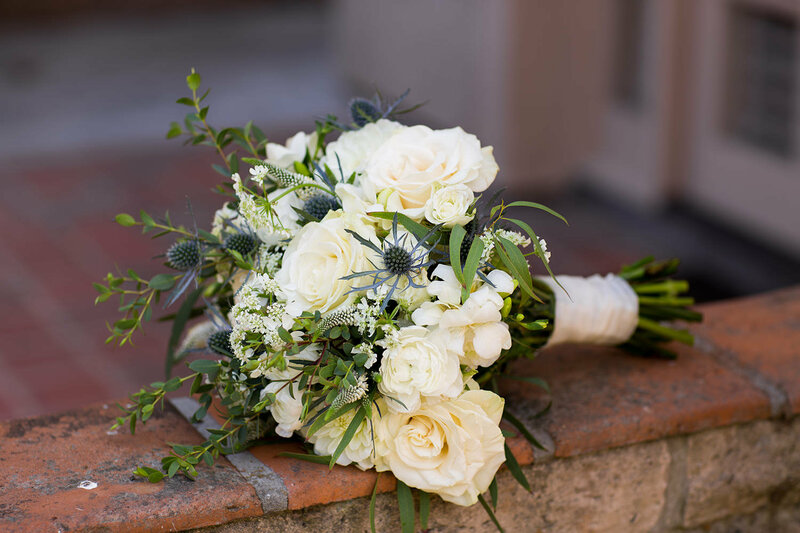 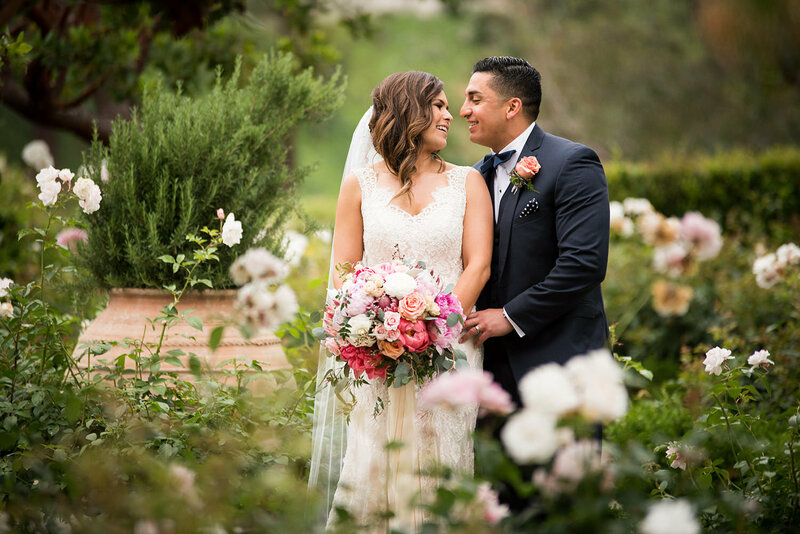 Rancho Bernardo Inn combines these with personalized assistance to create the nest wedding location in San Diego for your big day. 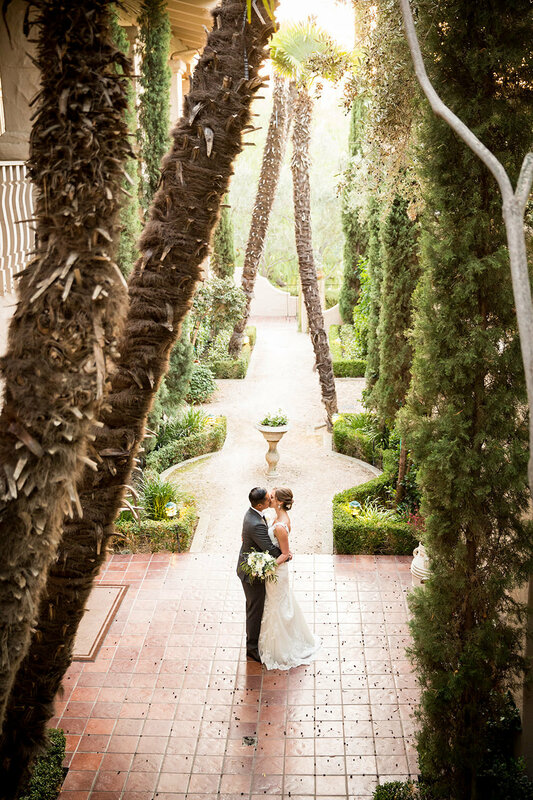 Discover how 280 acres of lush landscaping and California Mission architecture can transform your wedding day into an everlasting memory. 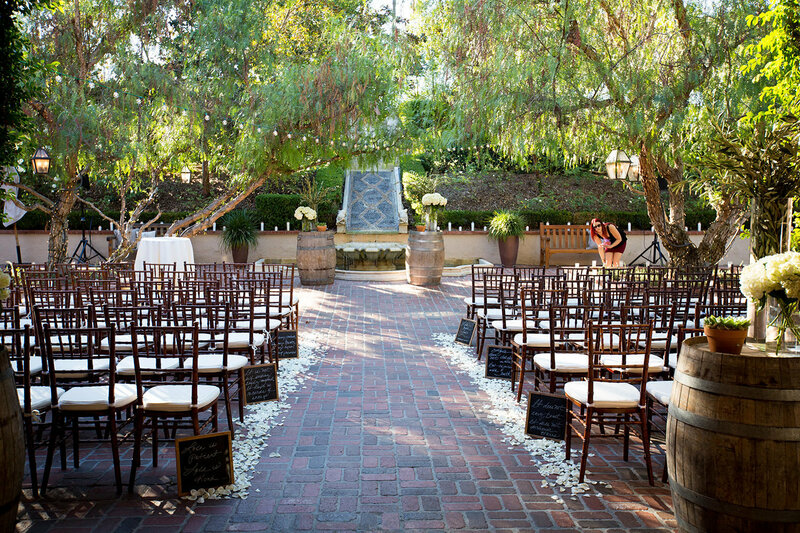 Your wedding ceremony is carefully thought out to re ect who you and your betrothed are; let us help you create a reception equally as unique in cuisine, venue and décor. 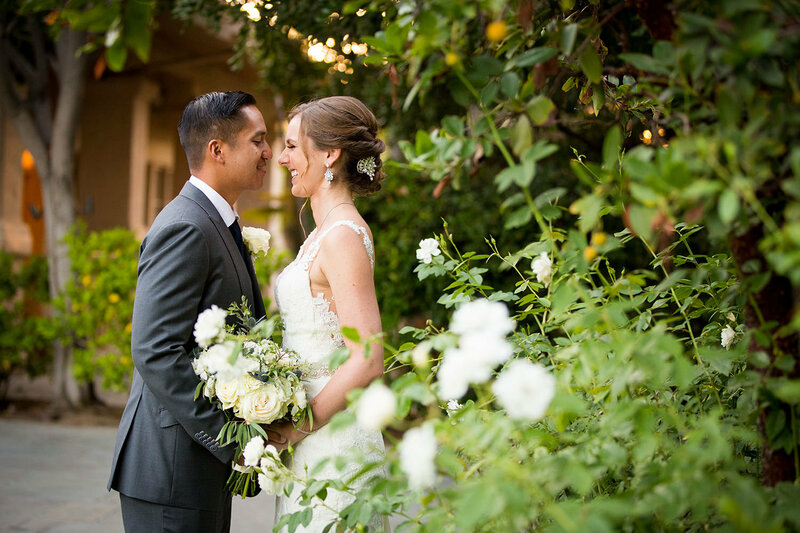 At Rancho Bernardo inn, our dedication to culinary arts results in creative menus that let you express your individuality. 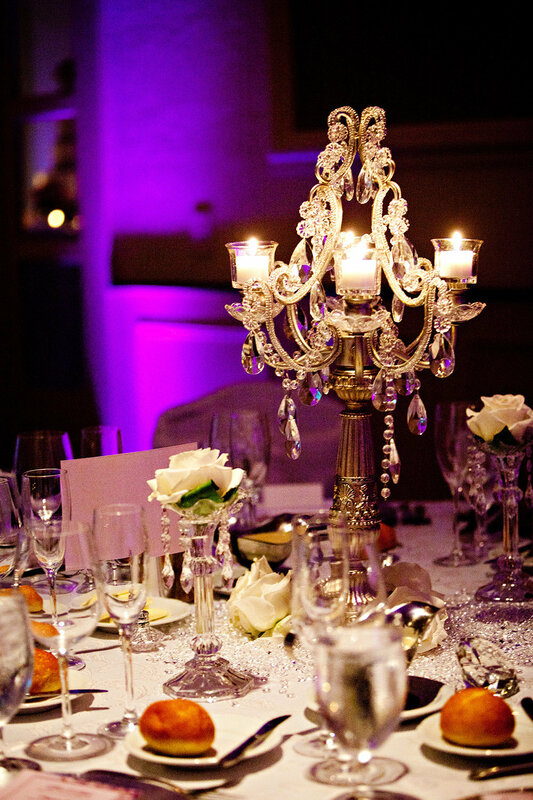 Our exquisite cuisine is served in distinctive venues complemented by décor that envelops your guests in a private world. 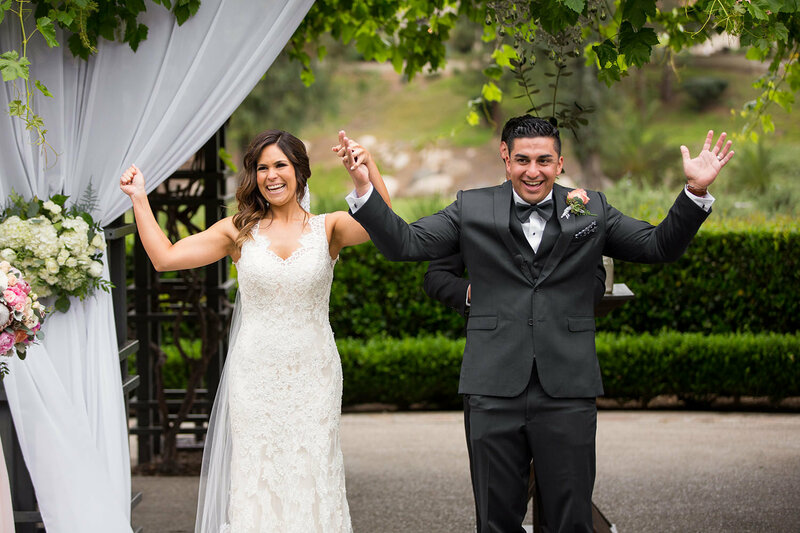 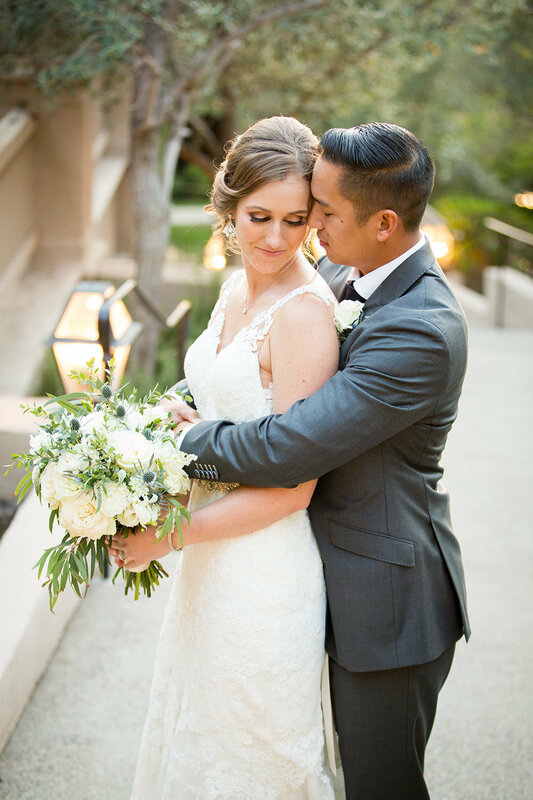 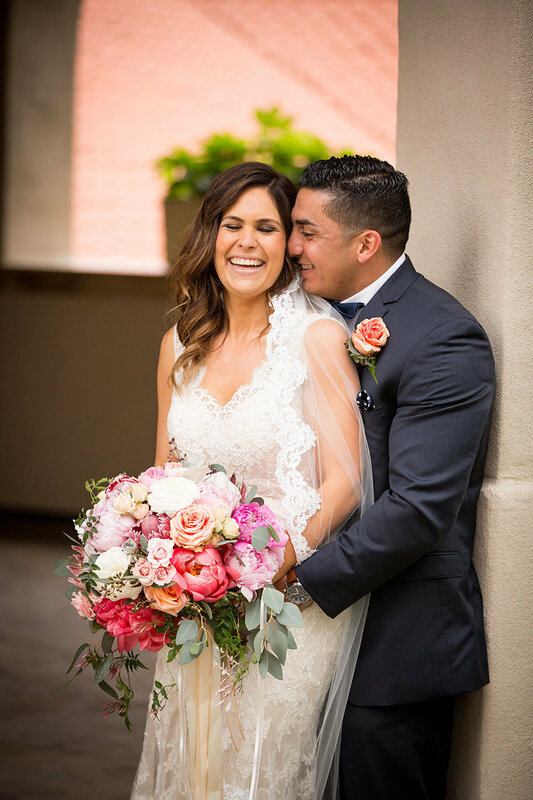 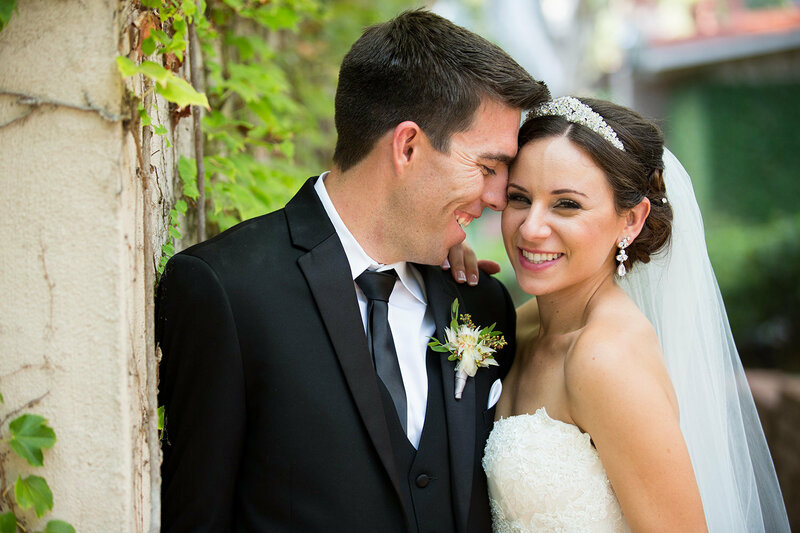 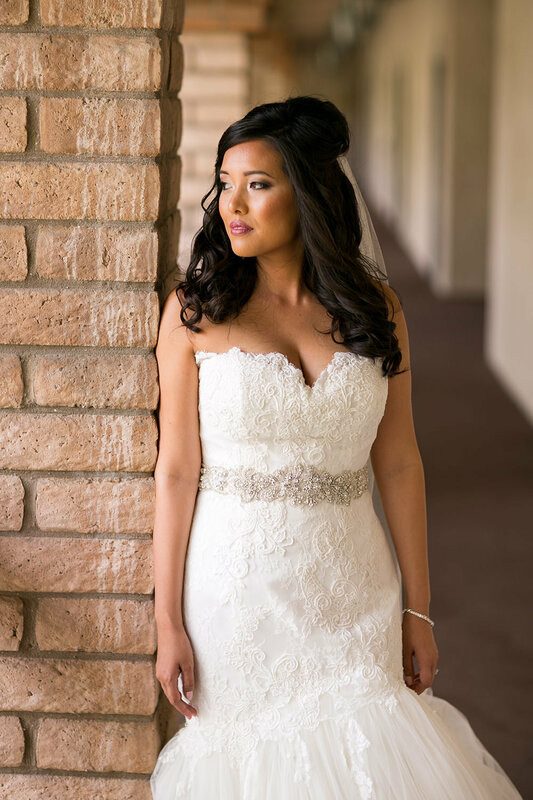 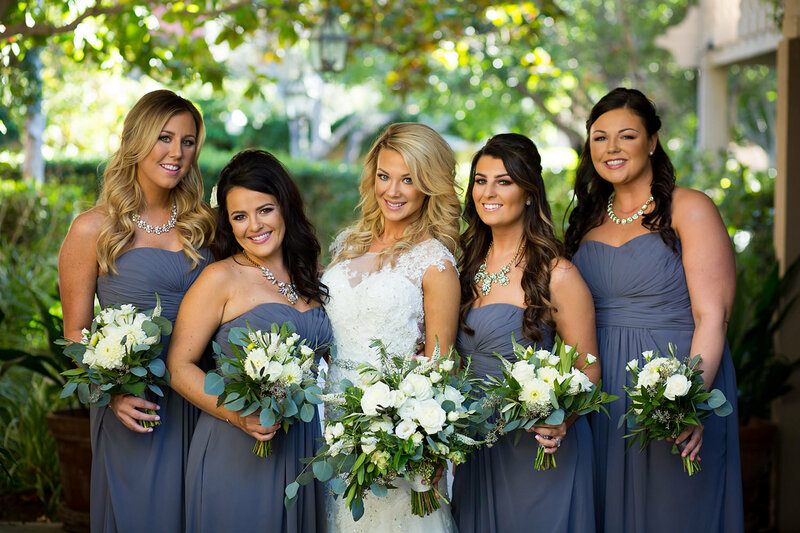 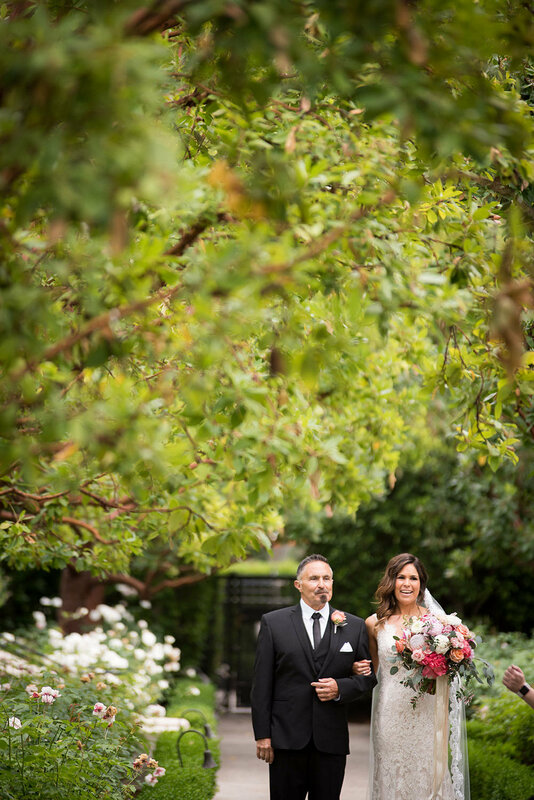 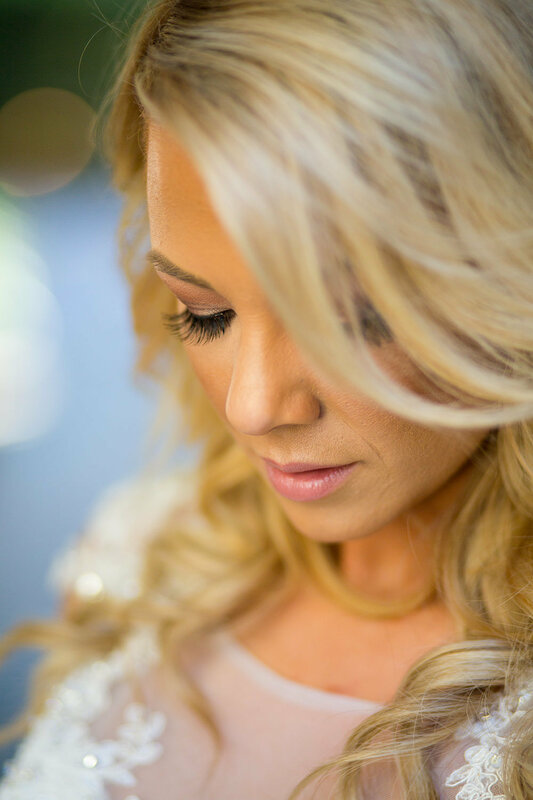 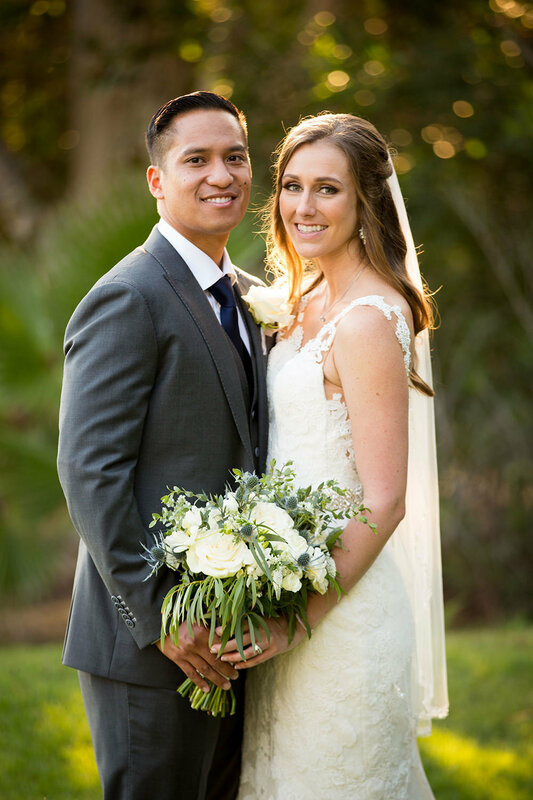 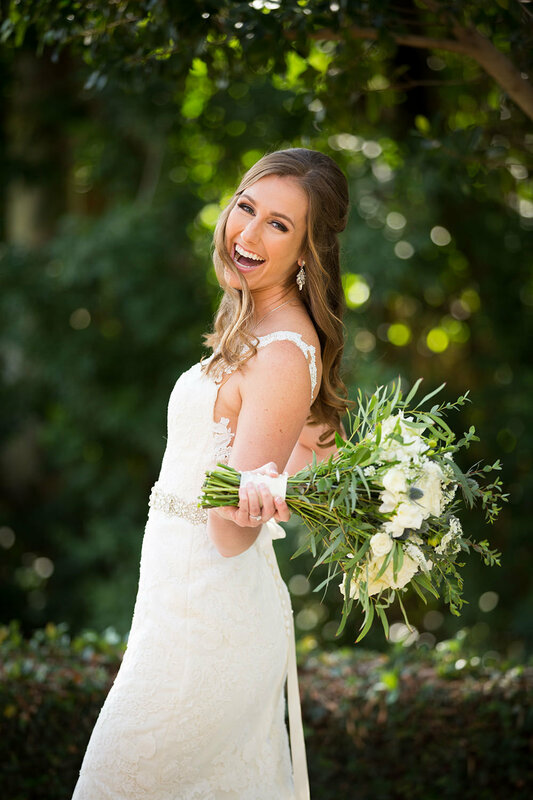 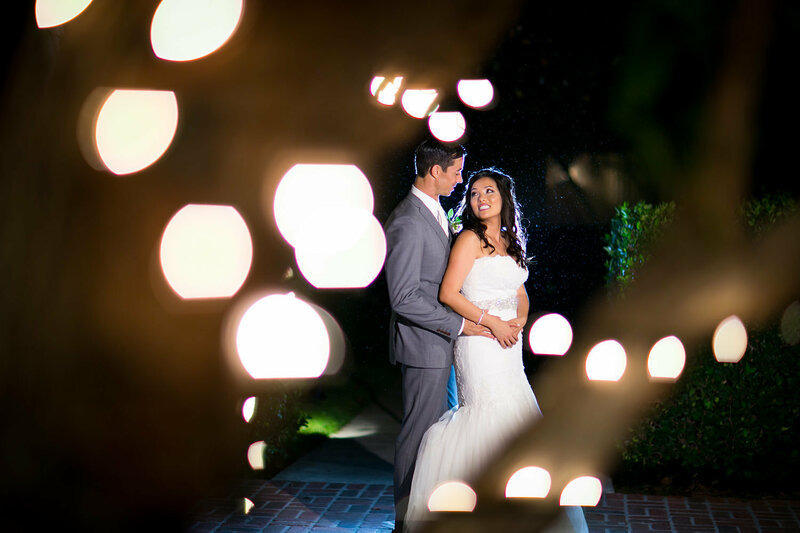 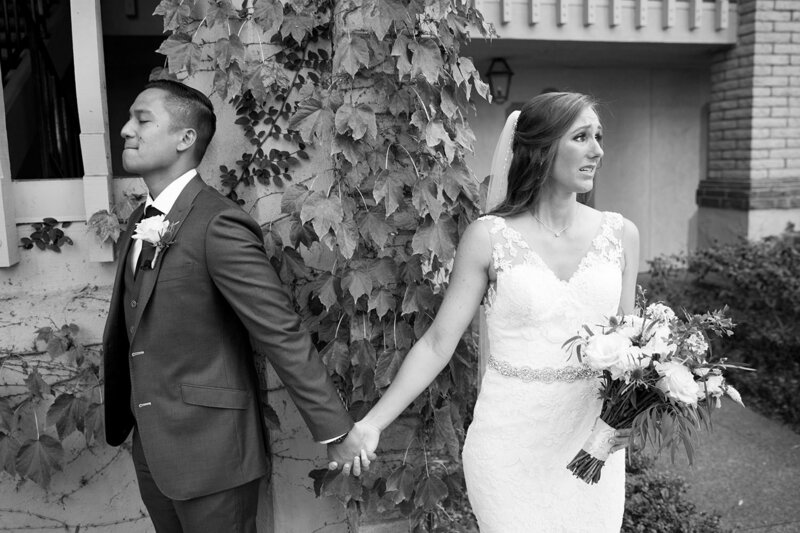 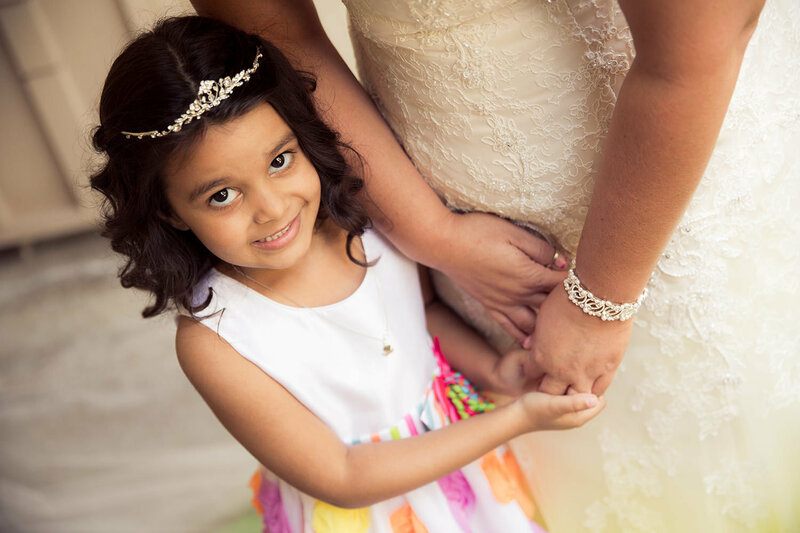 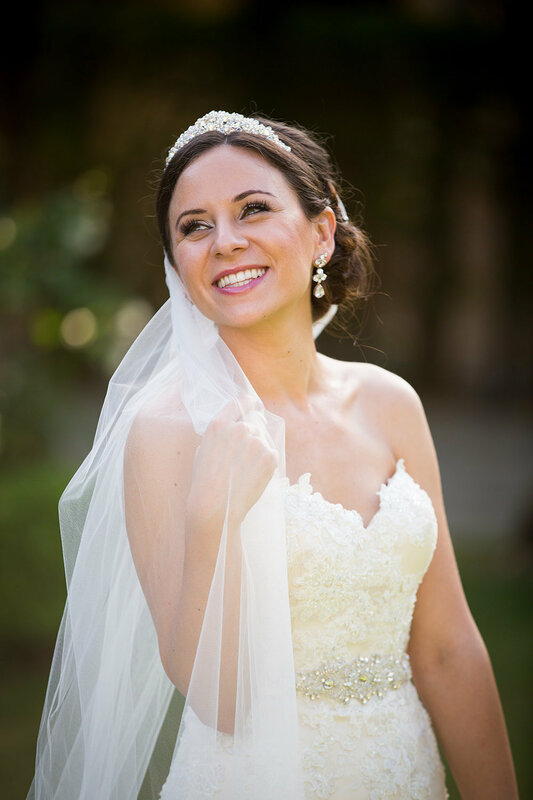 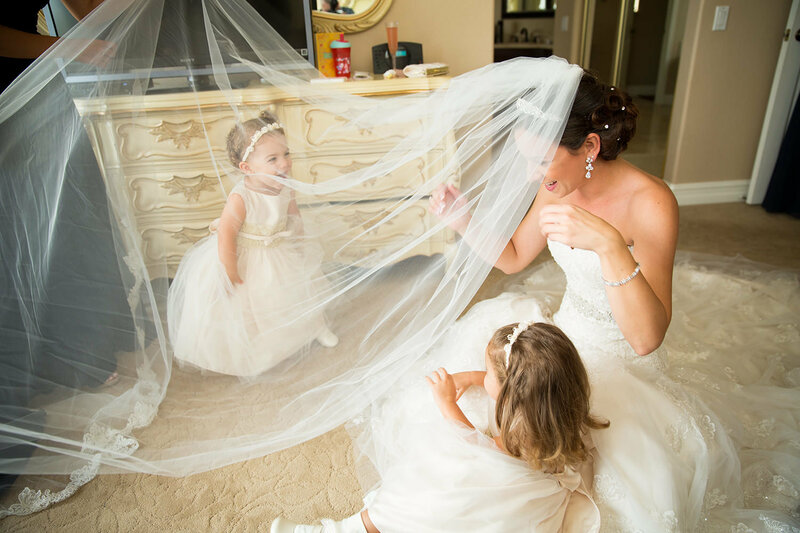 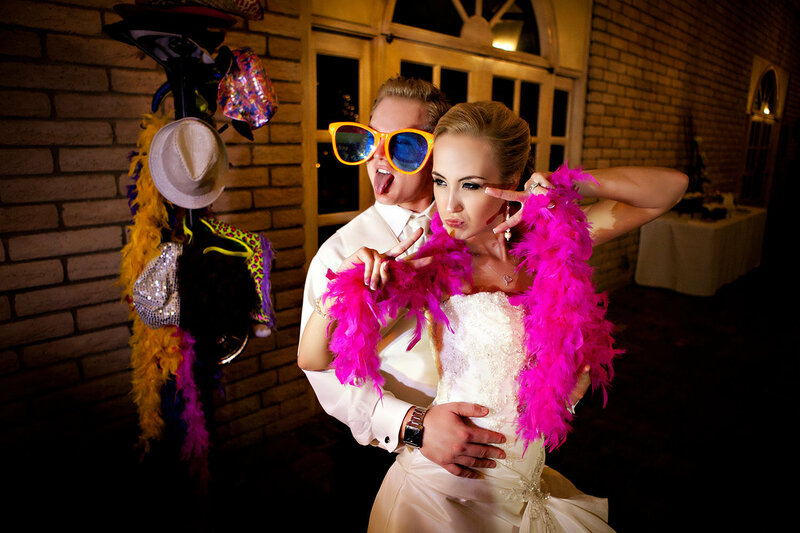 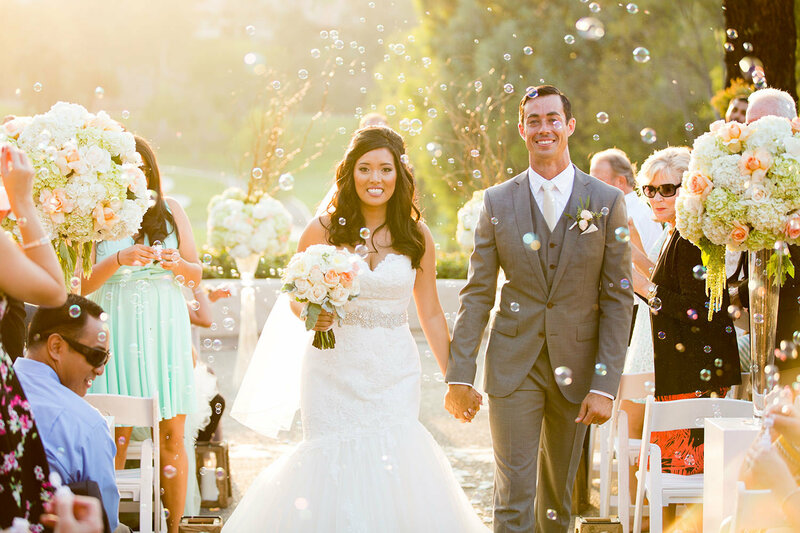 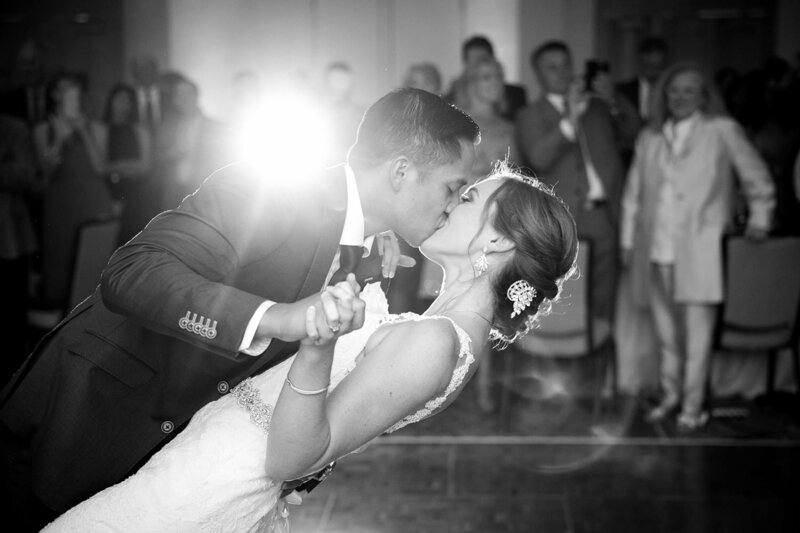 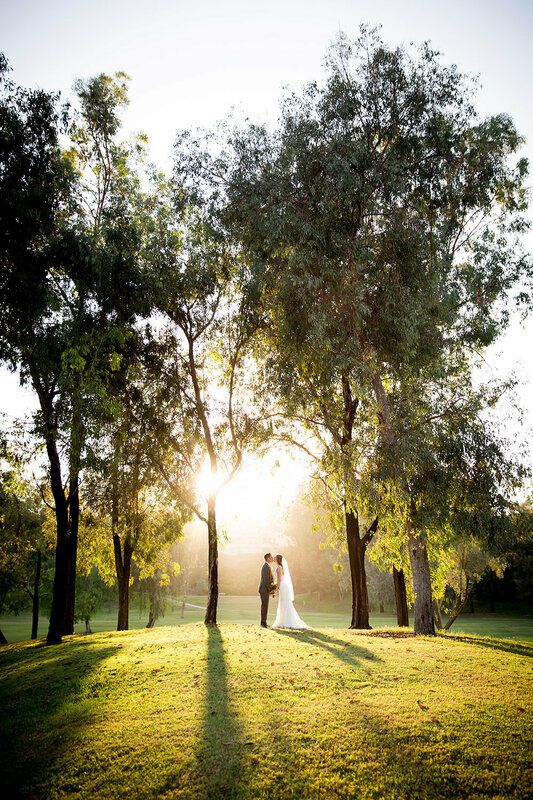 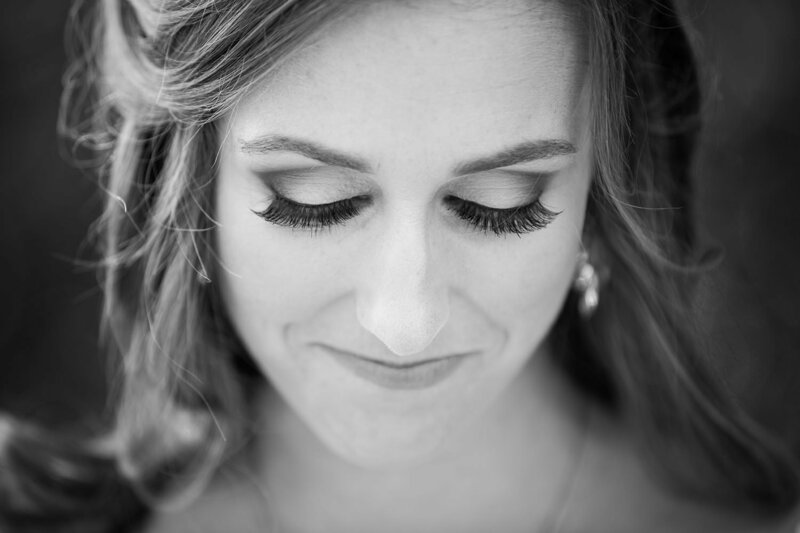 At Rancho Bernardo inn, your wedding means as much to us as it does to you. 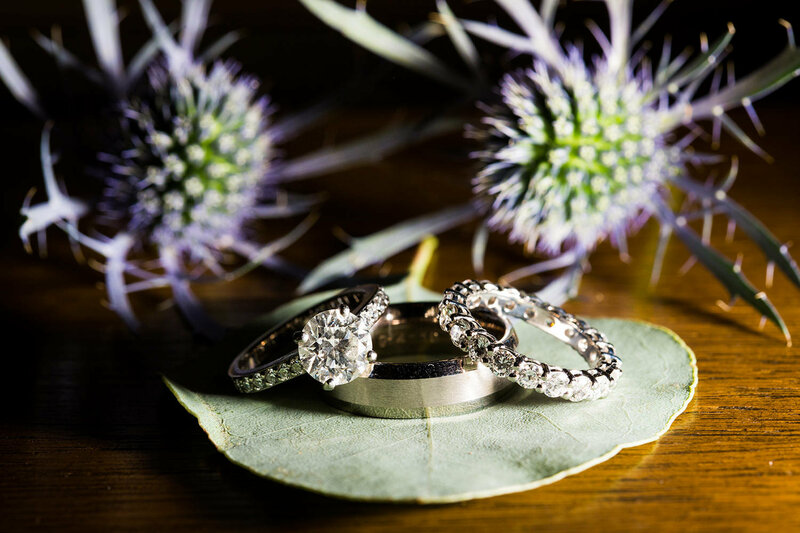 Our wedding professionals have earned AAA’s Four Diamond rating for over 30 consecutive years. 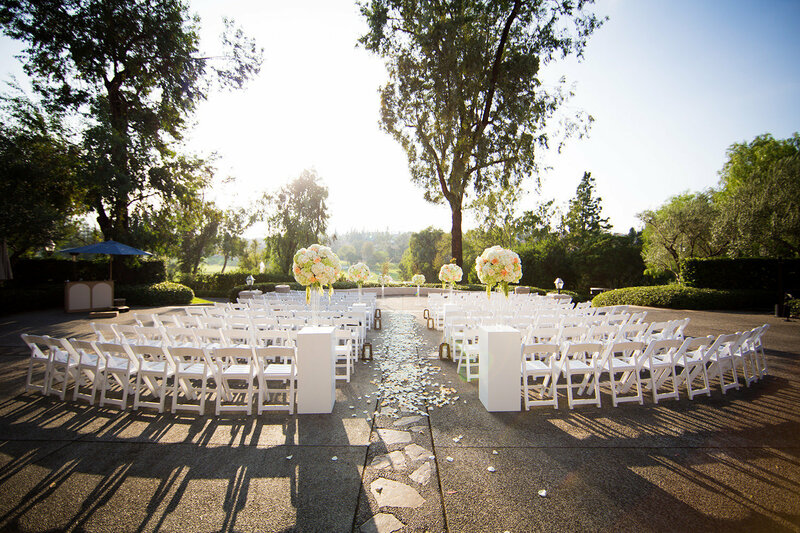 Our dedication to weddings is endless, as it will be to yours. 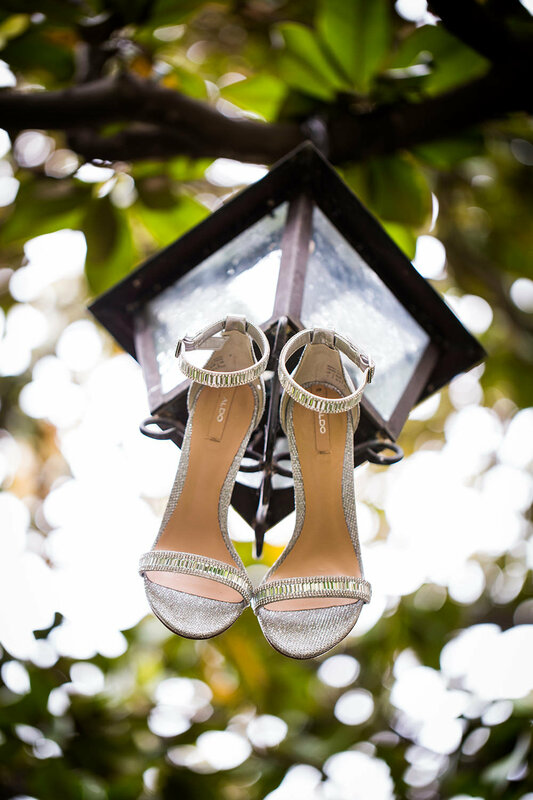 We are here to assist you every step of the way. 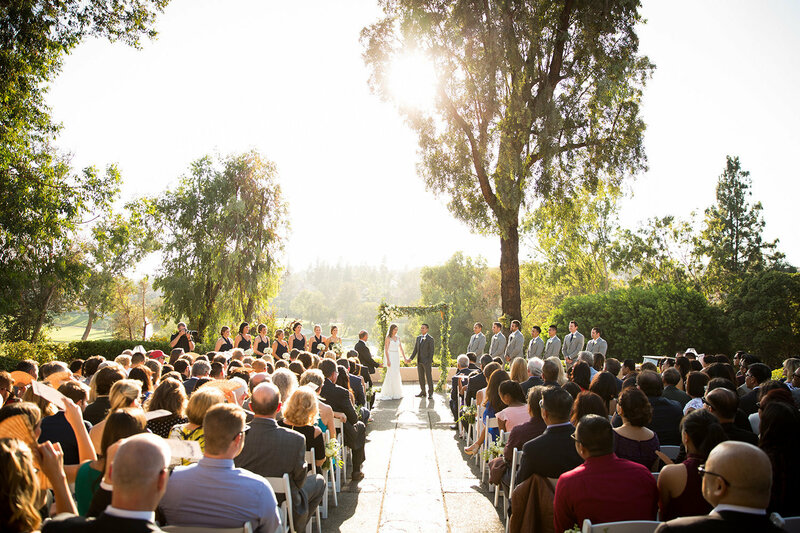 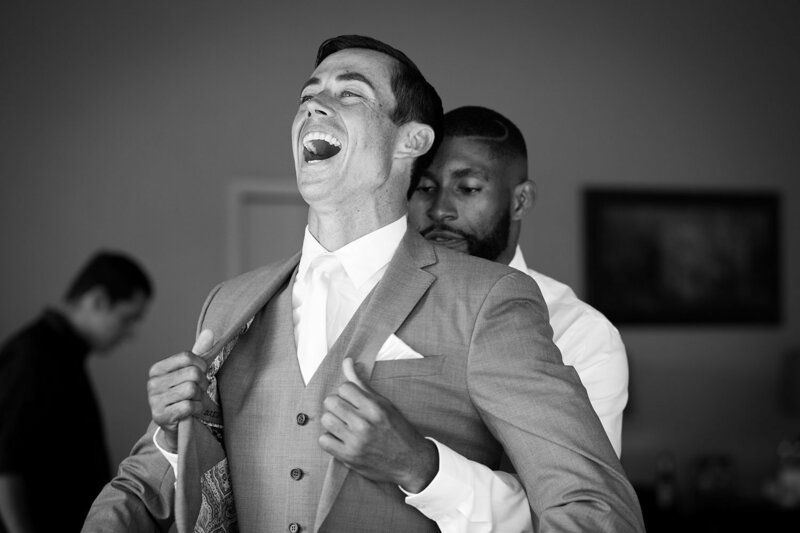 in our capable hands, the biggest day of your life will also be one of the easiest. 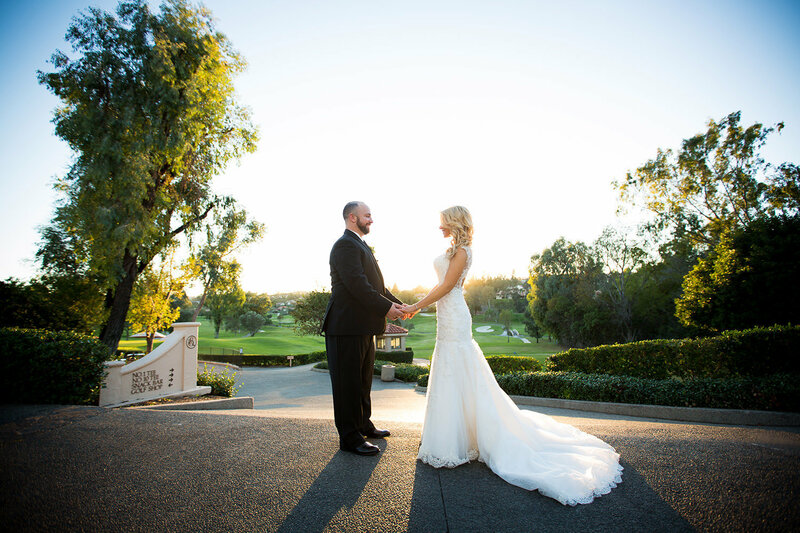 In addition to our banquet space, Rancho Bernardo inn’s restaurants o er two distinctive settings foryour wedding eve celebration. 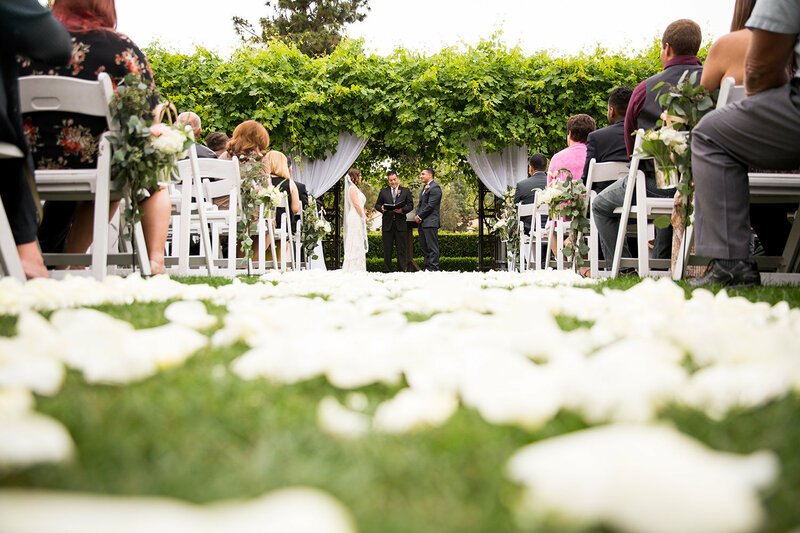 AvAnt draws on the best of wine country dining - inspired culinary exploration, leisurely socializing, and the freshest of seasonal ingredients - and move it forward with a contemporary California mindset. 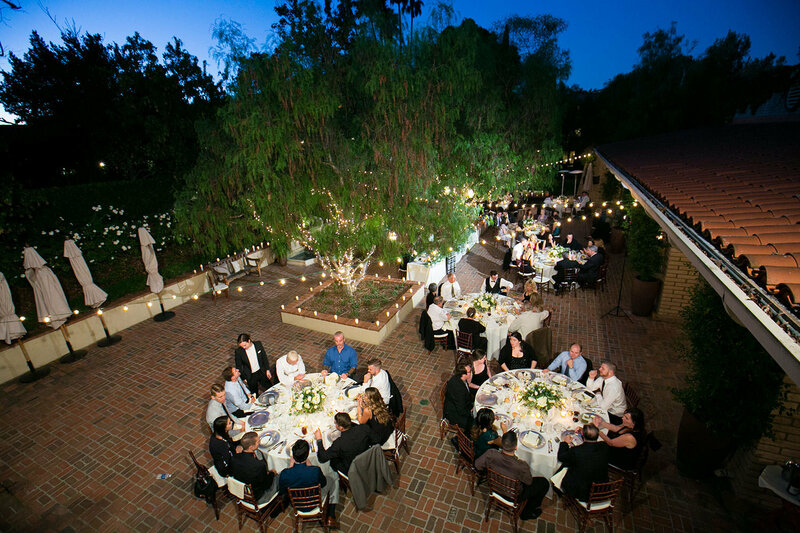 The restaurant serves up vibrant, creative dishes and artisan libations that embrace items foraged, farmed, hunted, or shed. 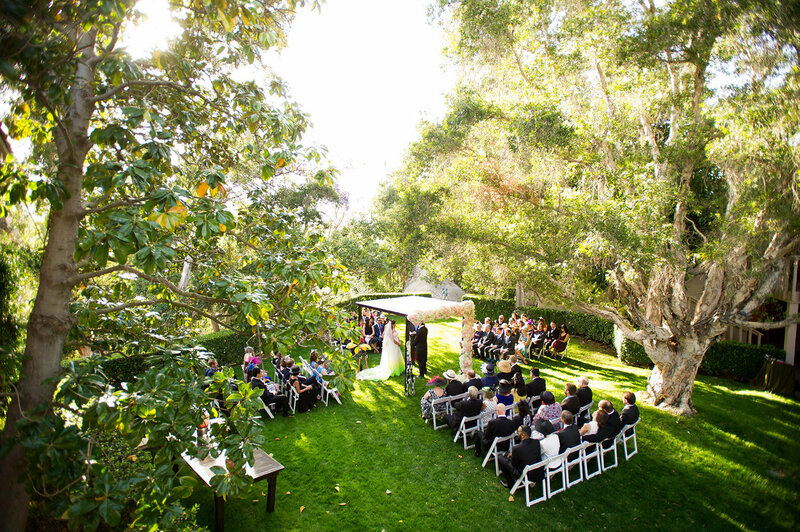 An inviting setting with the indoor-outdoor design, dynamic spaces and social settings. 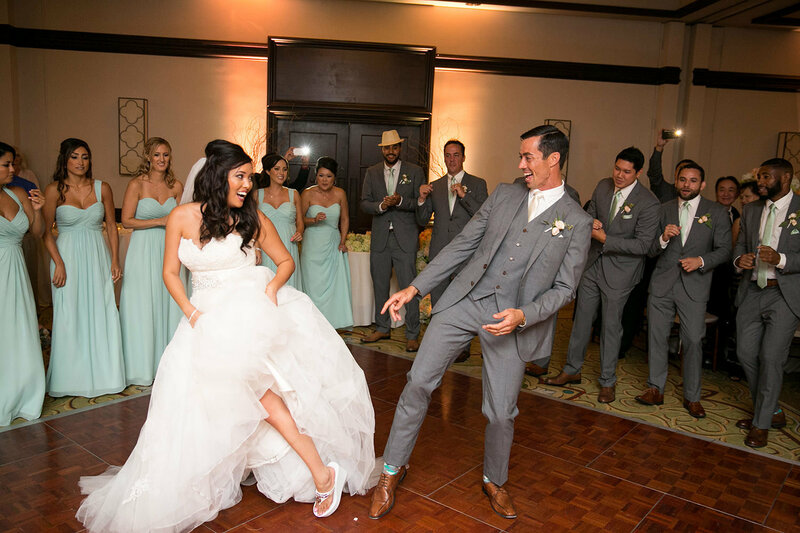 The veranda Fireside lounge and the Restaurant has it’s own unique charm, serving bistro fare both indoors and out, with an expansive patio featuring a stunning panoramic view of our championship golf course. 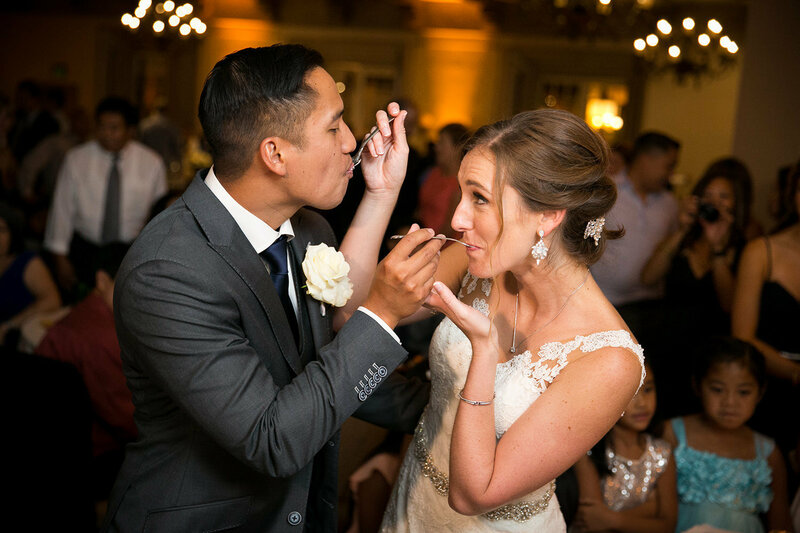 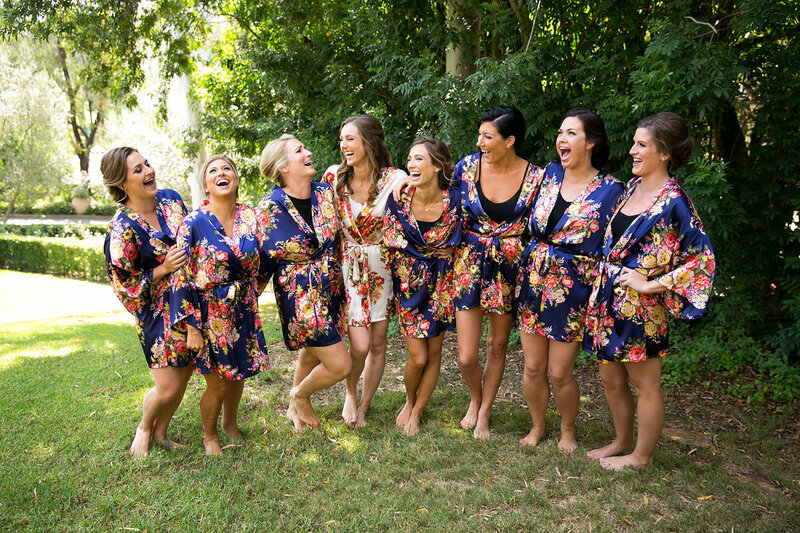 in addition to rehearsal dinners, veranda is an ideal spot for a bridal party lunch before or after your party visits the Spa.